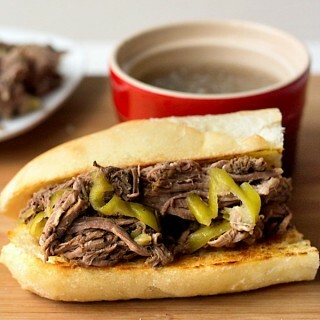 This one-pot meal of slow cooked Italian beef with peppers is a crowd pleasing meal and great game day food! 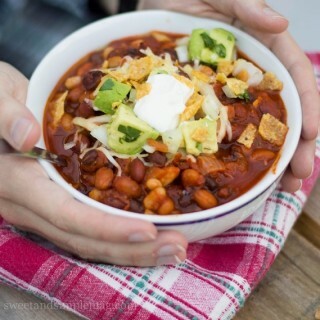 A delicious hearty chili with the added smokey flavor of chipotle peppers. 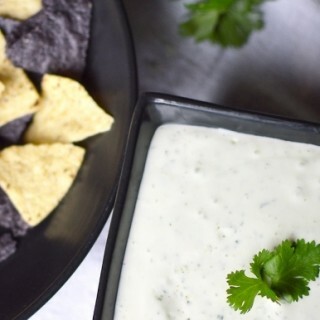 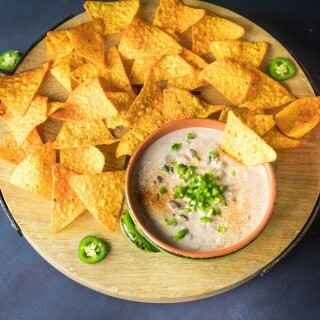 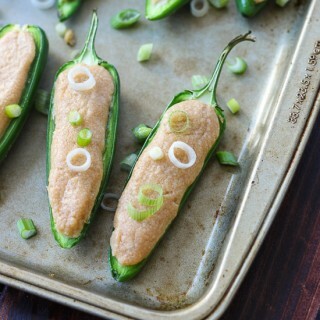 Jalapenos halves are filled with a creamy, flavorful mixture full of cream cheese, peanut butter, ginger, and garlic! 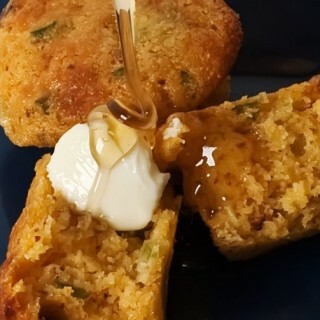 This surprisingly light cheddar corn bread is almost a meal, with a generous quantity of cheese and other savory elements. 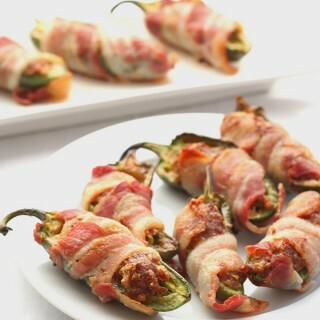 Jazz up your appetizer tray with these delicious spicy jalapeño poppers. 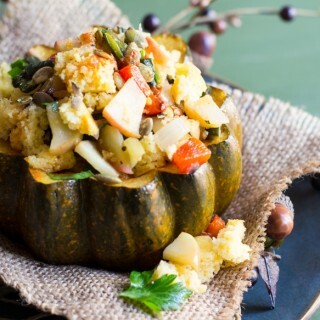 Stuffed with chorizo and sharp cheddar, it’s a party in your mouth! 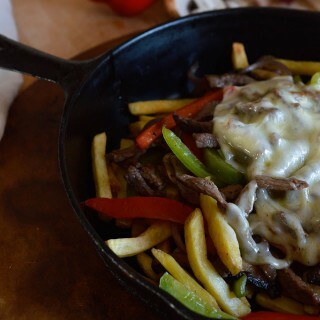 French Fries topped with Peppers, Onion, Steak and Cheese!